Following organic and sustainable growth principles, the Abacoa Community Garden raises vegetables, fruits, wildflowers, butterfly plants, shrubs, and trees. The Garden offers charitable and educational opportunities for all ages. Everyone is welcome—residency in Abacoa/Jupiter is not required—so bring your friends, family, neighbors and come be a part of the Abacoa Community Garden. No Green Thumb Required. Become a member today! Download the 2018-2019 Abacoa Community Garden Membership Agreement. 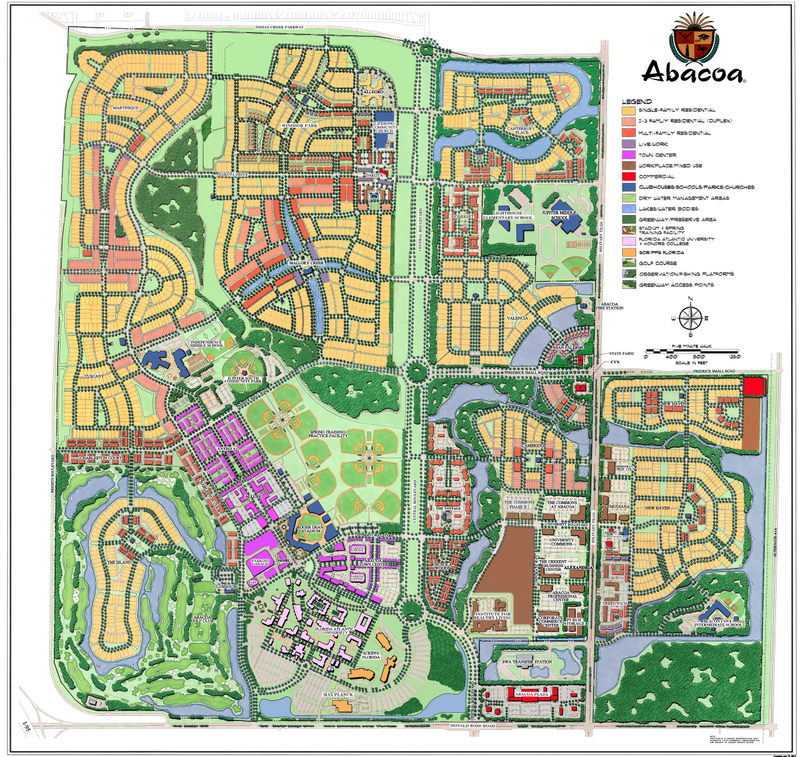 The Abacoa Community Garden is located in Abacoa at 1022 Community Drive, Jupiter, FL between Allegro and Renewal Church (west side of Central Boulevard). For more information on membership & individual plots, email Ginny Higgins vhiggins2@gmail.com.